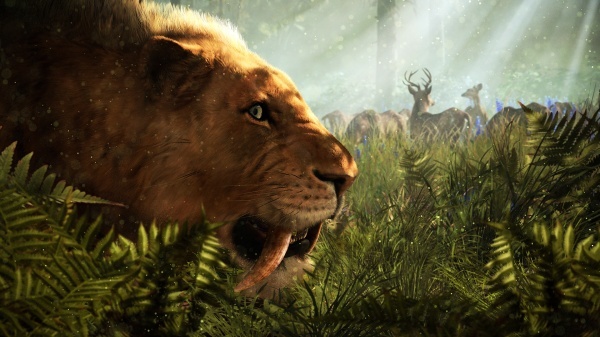 Welcome to the Stone Age, a time of omnipresent danger and limitless adventure, where giant woolly mammoths and saber-toothed tigers rule the Earth, and humanity is at the bottom of the food chain. 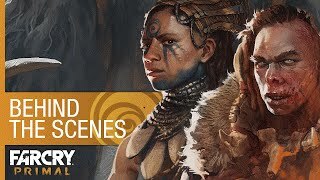 As the last survivor of your tribe, you will learn to craft a deadly arsenal, fend off fierce predators, and outsmart enemies to conquer Oros and save mankind. 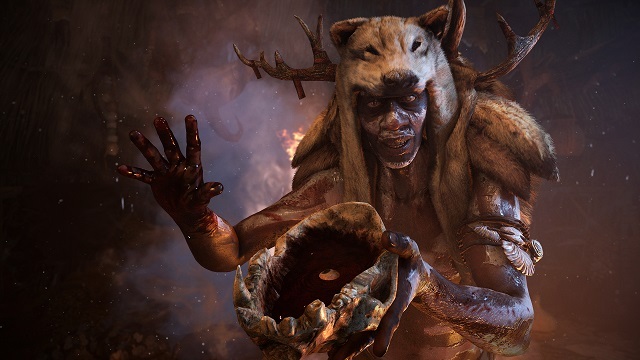 2/23/2016: Far Cry Primal is now available for PS4 and Xbox One. 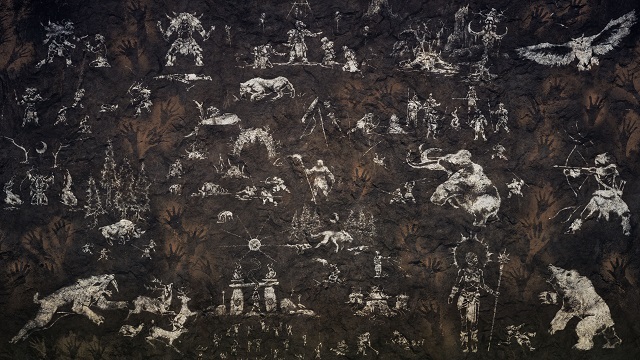 12/3/2015: Ubisoft today revealed the Beast Master feature of Far Cry Primal at The Game Awards. 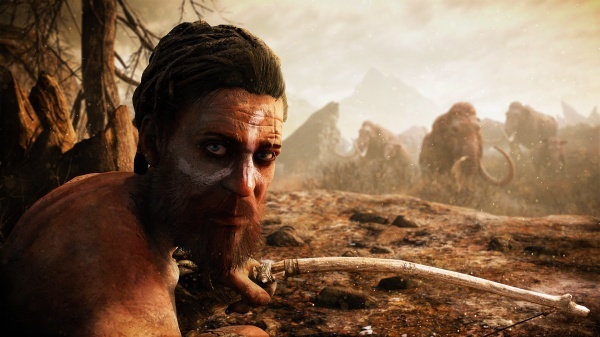 10/6/2015: Far Cry Primal will be available on PC, PS4, and Xbox One early next year.